For years both Doug DeMuro and those of us at BimmerFile have been telling you that the BMW 1M car is perhaps our favorite M car of all time. Now Doug may have found something at the very least comparable. 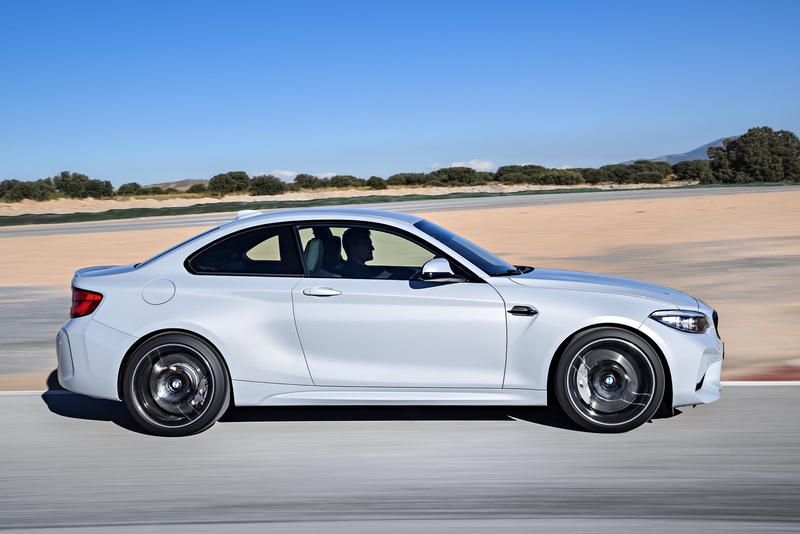 The BMW M2 Competition is a substantial upgrade over the standard M2 – more than any Competition ever has been. For the better part of a decade pretty much every M car has had a Competition model follow its launch. The idea was that BMW M would continue to develop an M car even after release. Righting some wrongs and/or further developing various bits, the Competition car would be the pinnacle of the normal releases (and the one you waited for). But this M2 Competition looks to be much more than a slight sharpening of the knife. 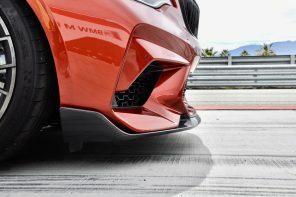 The M2 Competition is the first time since M introduced it’s small car offering with the 1M that they’ve put a proper M engine in one. As we know about M engines, it’s not just about the output. 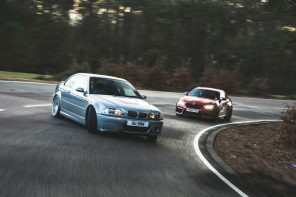 The S55 (coming from the M3 and M4) is an engine that revs quicker and higher than the modified N55 it replaces. One area of critique we had with the original M2 is that it didn’t feel as if the engine could react as quick as the 1M’s thanks to the extraordinarily lightened flywheel on the modified N54 in that car (read more in our full review of the M2 vs the 1M). The S55’s mid-range torque (not something the N55 doesn’t have a problem with on paper) will be a noticeable improvement given how it feels in the heavier M4. While the 0-60 time is only .1 faster, we’d bet a fair amount that this M2 will feel decidedly faster. But numbers are just numbers. We’ll have a real opinion soon after we hit the road and track in the new M2 Competition in a few weeks.